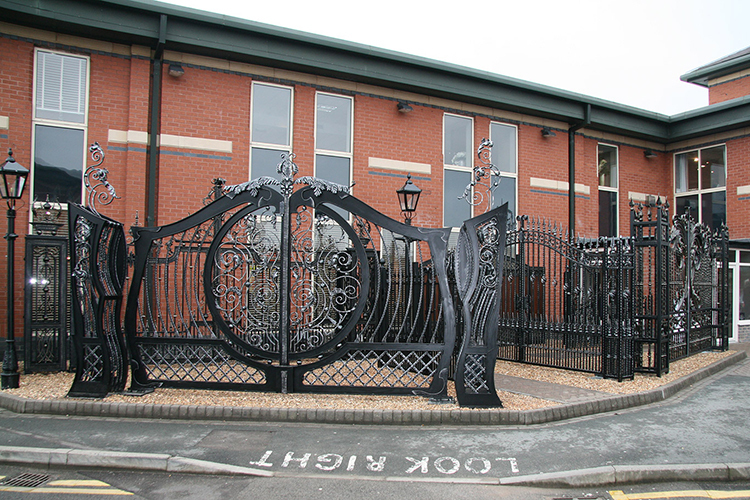 Nelson in Lancashire is the home to Europes largest electric gate showroom. 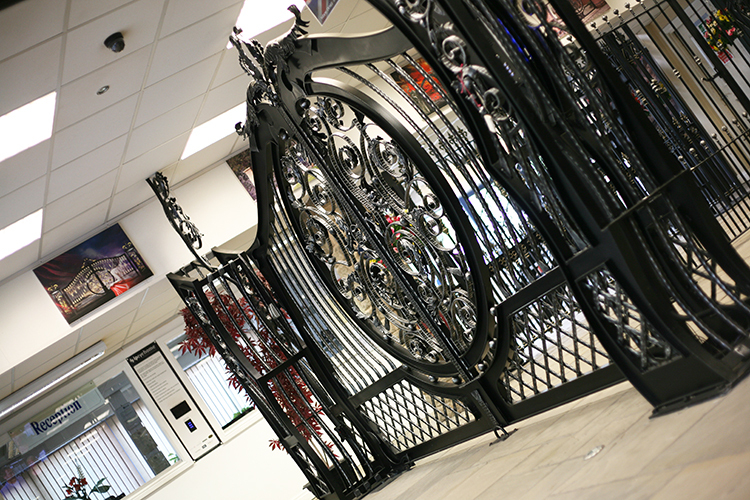 We have a large selection of our gates & railings on display which are automated using a variety of different methods to give you a real feel for the quality of our work along with how automation might work for you. 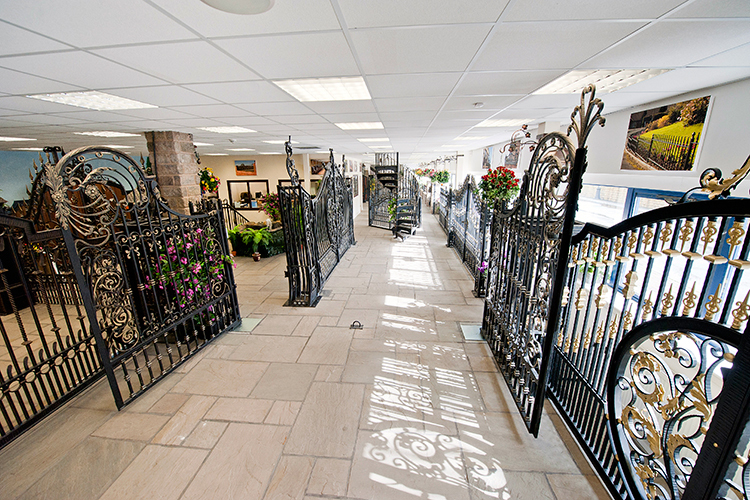 With both wooden and wrought iron gates on display it makes choosing your ironwork even easier. 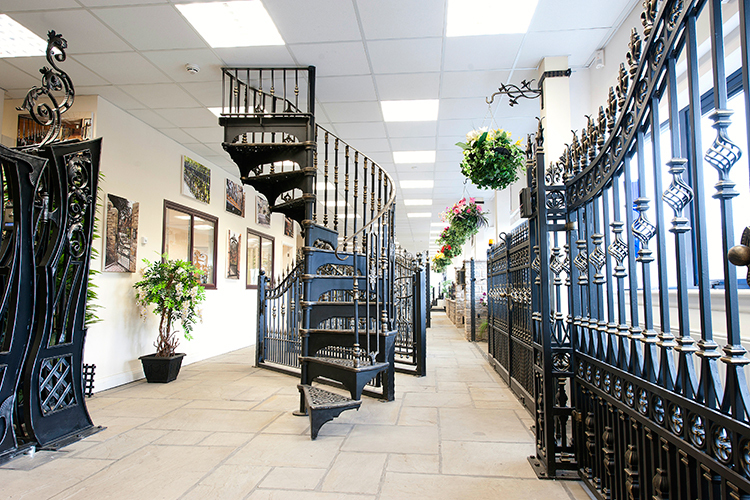 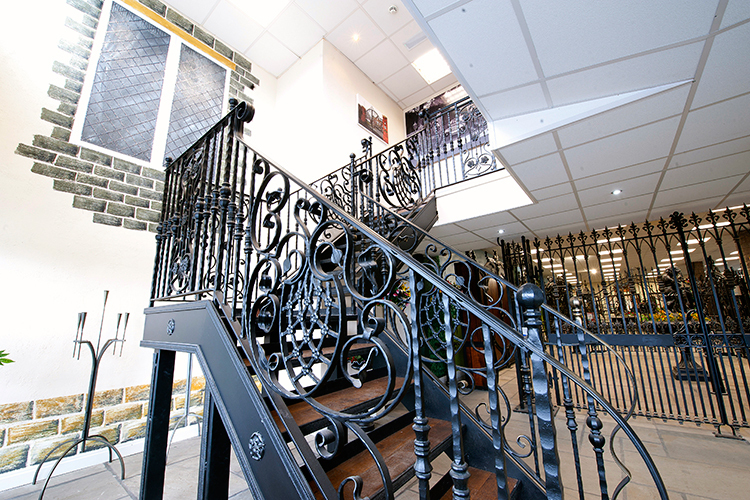 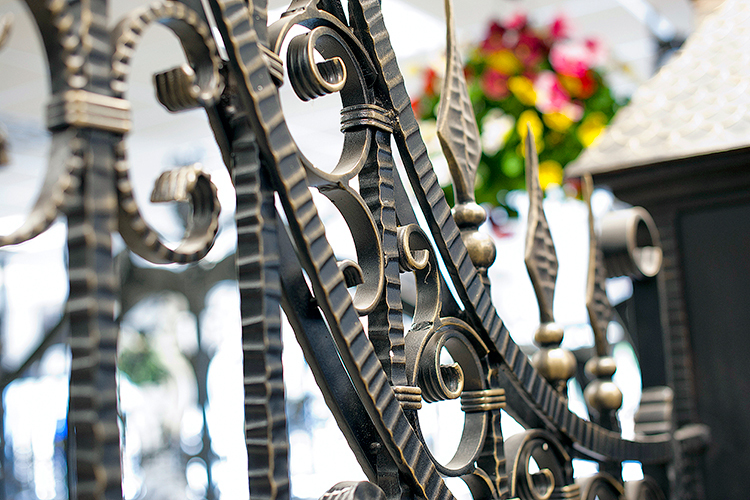 This showroom is also our factory where we fabricate all of our stunning ironwork. 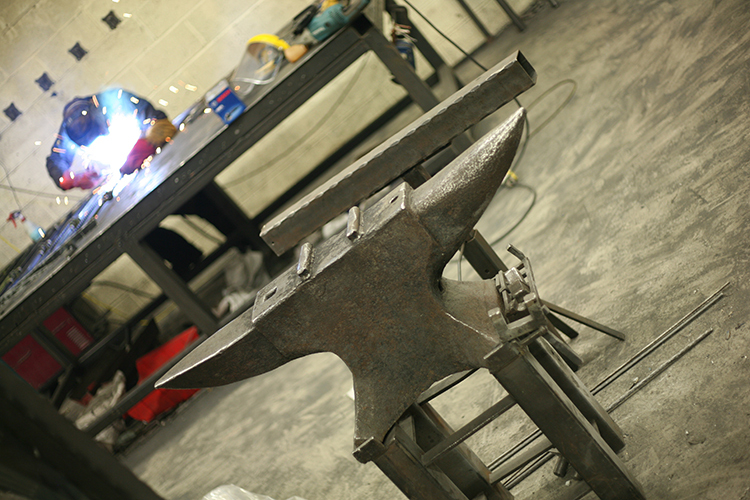 We are proud of what we do here at North Valley Forge so we will gladly give you a tour of our factor and paint shop on your visit. 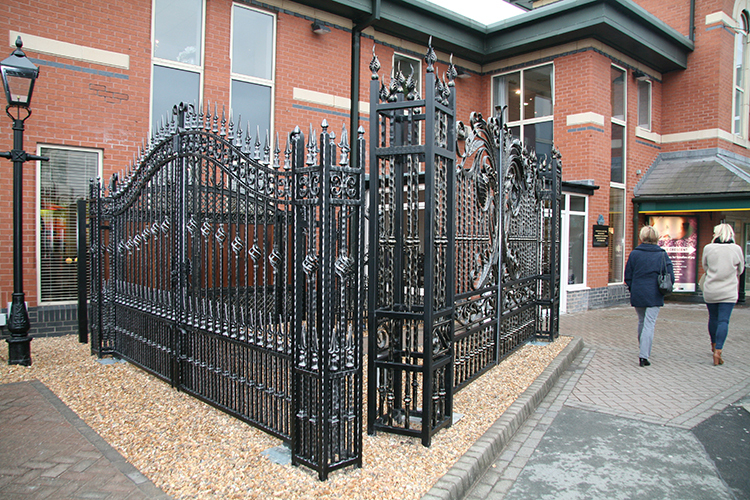 Our outdoor show-space at Housing Units in Manchester has a small range of our driveway gates for you to view. 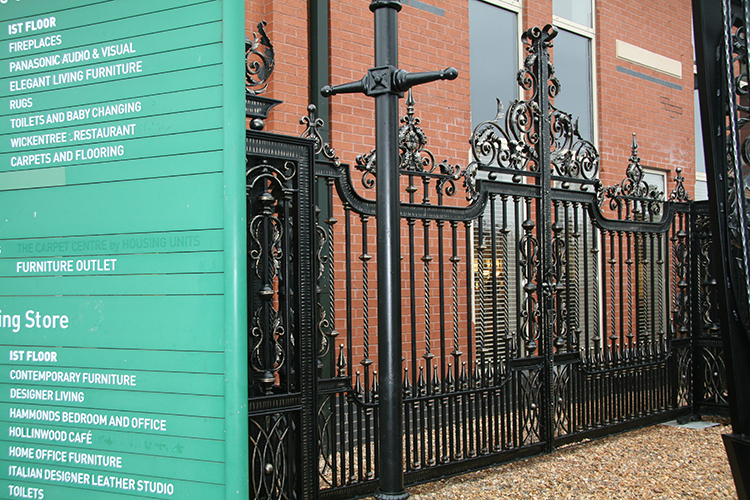 There’s so much more to offer at Housing Units so why not make a day of it!